PROFESSIONAL MACBOOK REPAIRS WOLLONGONG, BROKEN SCREENS, DEAD BATTERIES, SPEAKER REPLACEMENT, FAULTY CHARGING PORTS AND MORE. We specialise in fixing all MacBooks. Broken screens are no problem and we can save you lots of dollars by fitting a refurbished screen to your MacBook (when available). Please call us on 0416657855 for a quote. We will need your A#### number from the base of the unit, and your serial number. Then we will be able to identify exactly which MacBook you have and the year model. 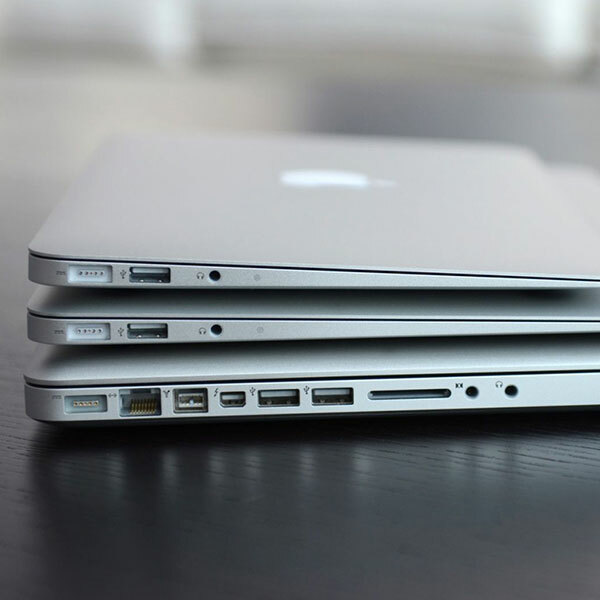 Apart from screen repairs, we also do all other repairs to MacBooks. Including board level soldering repairs, keyboard problems, and if your screen goes black we can fix this too. We can also replace the battery in any model of MacBook. Simply call us or see our instant quote for an idea of what specific repairs will cost. Our customers tell us we represent incredible value compared to Apple shops, and we have the experience and talent to make the whole experience as painless as possible. Our turnaround times are also excellent, with repairs being completed in just a few days and in some cases 2 days.